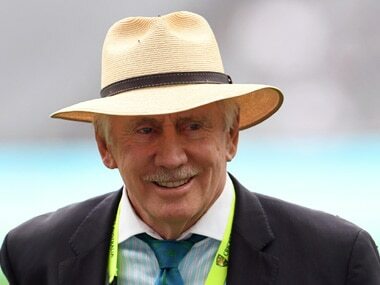 Former Australian cricketer and captain Ian Chappell stated that India need to improve their batting if they stand any chance of winning their series against Australia later on in the year. 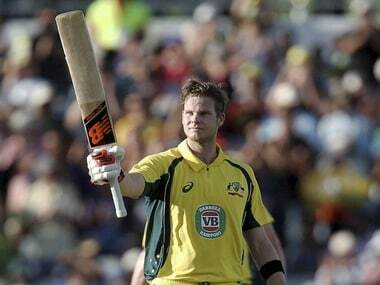 Australia slumped to a demoralising 4-1 defeat to India in the ODI series. Here's a look at who topped and who flopped among Steve Smith and co.
Bhuvneshwar Kumar returns to the attack in the 44th over, and strikes in the very first delivery! Traps Richardson lbw, with the Australians futilely trying to review it. Massive roar at the Eden Gardens once the news is confirmed. 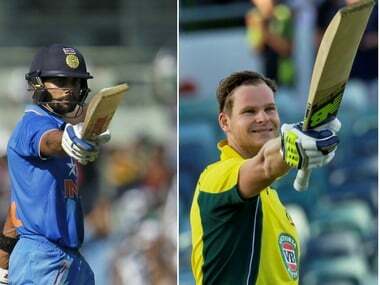 India win by 50 runs in the end, and go 2-0 up in the five-match series! Bumrah bowls the final over of the innings. Zampa collects a single off the first ball of the over. 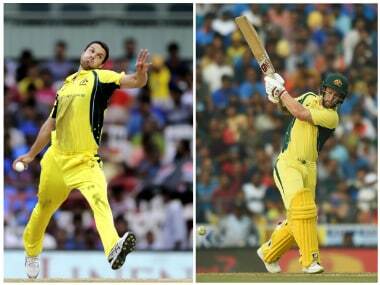 Appeal for catch in the second delivery, but replays show Dhoni grassing the chance. WSide off the third delivery. Six runs collected off the remainder of the over, with Australia's only consolation being playing their quota of overs out, as they finish on 137/9, losing by 26 runs. 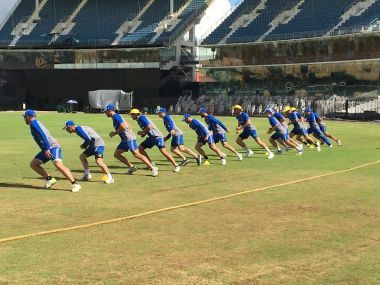 The Australian ODI squad will commence training on Sunday, ahead of a 50-over warm-up game in Chennai on 12 September followed by the first ODI at the same venue on 17 September. 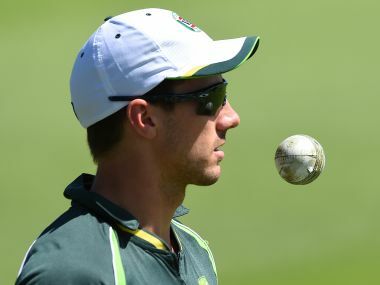 Patrick Cummins has replaced injured Mitchell Starc in the Australian squad for the remainder of the Test series against India, Cricket Australia announced on Saturday.